Explicit Episode 188 | Annual #4: We did too much??? This week's show is the annual hangout episode where some of the people of IRCB reflect back on the last year of the show. 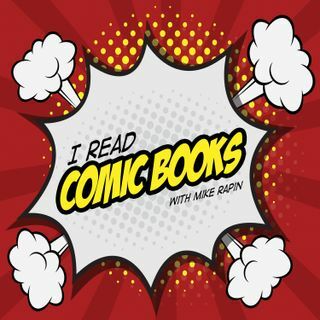 Mike is joined by Tia, Nick, Paul, and Kait to discuss everything about the last year, but also Harry Potter houses, astrological signs, love for our fans, the future of the zine, C2E2, and how much we enjoy each other. It's a big ol' love fest.